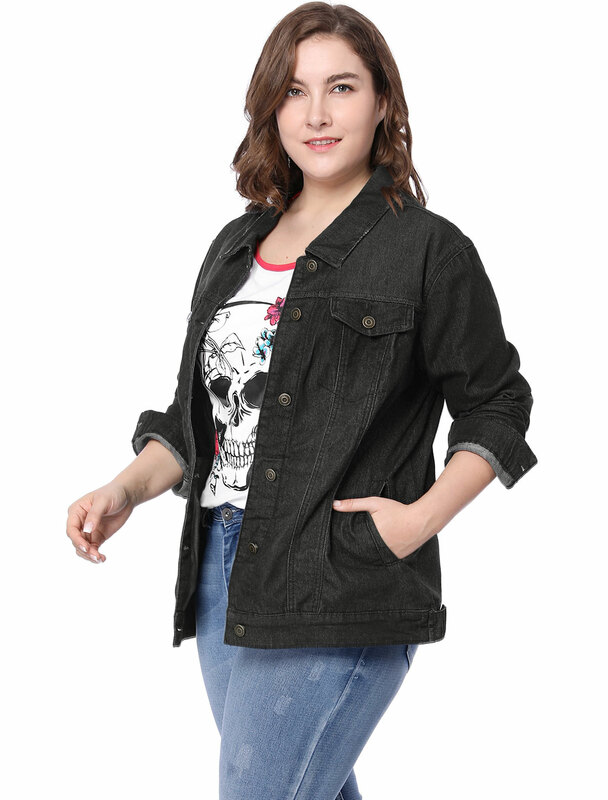 鈥?Bring the denim trend into a laid back wardrobe with this wash denim jacket. It completes with a basic collar, a button front fastening, two slant side pockets and stitching throughout. Ideal with skinny pants and plimsolls for a casual look. 鈥?Body size chart shows fitting size, please check your measurements to make sure the item fits before ordering.